Trumbull, CT – November 30, 2017 – TMC announced the conference program for The Blockchain Event being held February 15-16, 2018 at the Greater Ft. Lauderdale/Broward County Convention Center in Fort Lauderdale, Florida. This event is focused on how blockchain, one of the most important information technology inventions of our time, can lead to a mass transformation across industries. 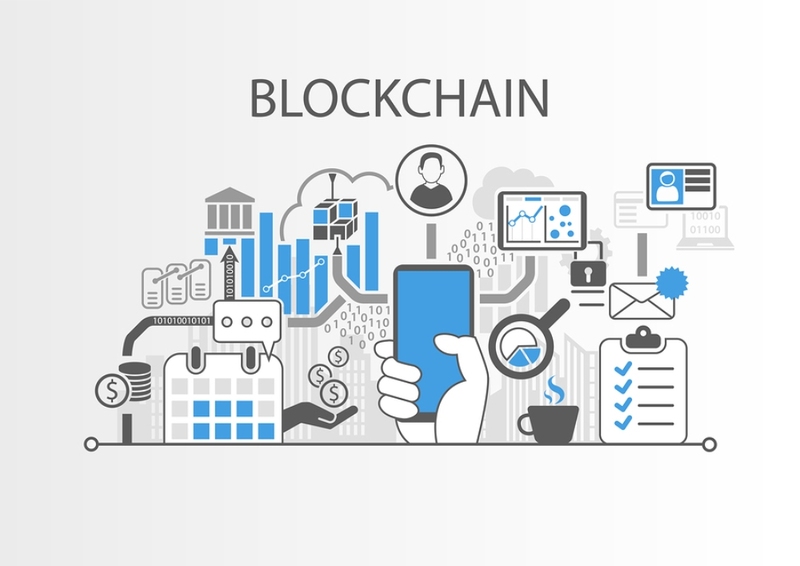 Through keynotes, breakout sessions, case studies and networking opportunities attendees will learn how to use blockchain technology to their strategic advantage. The two-day conference program was developed for entrepreneurs, venture capitalists, enthusiasts, executives, product managers and developers of both established enterprises and innovative startups. Speakers and sessions are updated daily. Check back here for frequent updates. Registration for the Blockchain Event is now open. For more information, contact events@tmcnet.com . For media registration, contact Jessica Seabrook. Companies interested in exhibiting, sponsorship or advertising packages should contact Dave Rodriguez at 203-852-6800 x146. For the latest Blockchain Event news, updates and information, follow the event on Twitter at @BlockchainEvent.